Working Title: Like the blog? Buy the books! My books are for sale and make great gifts. 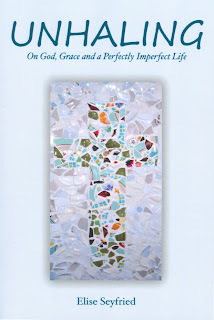 Each book is $15, and a portion of all proceeds benefits Lutheran World Relief. Here's how to order! 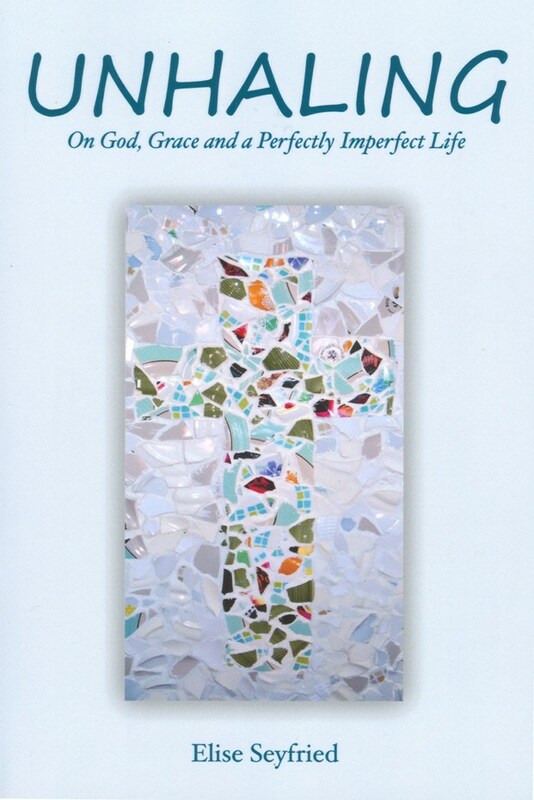 Unhaling: On God, Grace and a Perfectly Imperfect Life is a collection of essays that celebrate the spiritual in the most unlikely everyday moments. These are snapshots of my funny, chaotic life as church worker and mother of five children. God's grace can be found everywhere: in burned dinners, bungled piano lessons, forgotten appointments, and overgrown yards. God is right there when the kids break out in chicken pox (all at once), when they skydive, study in Thailand, enter the Naval Academy, perform their music in concert, take a first solo bus trip to Boston. And God gently and lovingly encourages a certain perpetually nervous fifty-something to unclench, relax and "unhale." 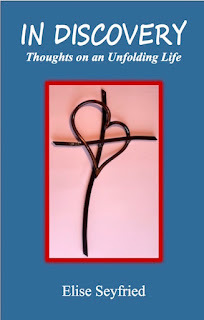 Unhaling challenges readers to look at their own experiences with new eyes, and recognize the faithful One who stands with us through it all. 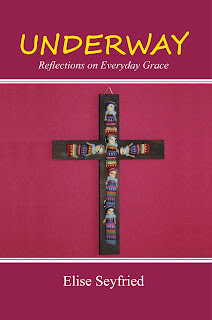 Underway: Reflections on Everyday Grace is my second collection of essays. Here are the further adventures of me, my husband and five kids, my church family and friends.There are stories about everything from skittish pet rabbits to disastrous holiday parties, from exchange students to Facebook, from fallen trees to raising teens. "Underway" is a nautical term meaning "in progress, out to sea." 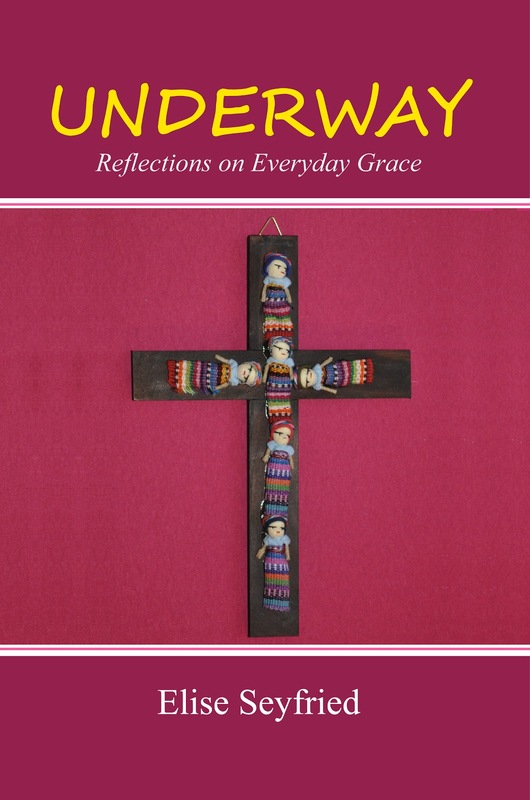 We are, each of us, underway, with our own daily adventures and unknown challenges ahead--but these stories remind us that God's grace travels with us, always. 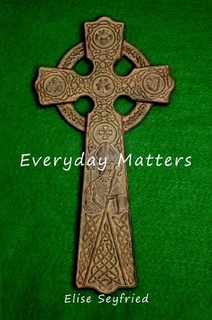 Everyday Matters is another humorous look at my disorganized, perfectly imperfect life . From trying to keep up an old house (and an aging body), to suffering through little league nights, family card games and waiting at the deli counter, from remembering our cute babies to holding our cute grand babies, Everyday Matters reminds us that every day is sacred, however improbable that may seem. Every day really does matter, if we stop and think about it. And so do we. 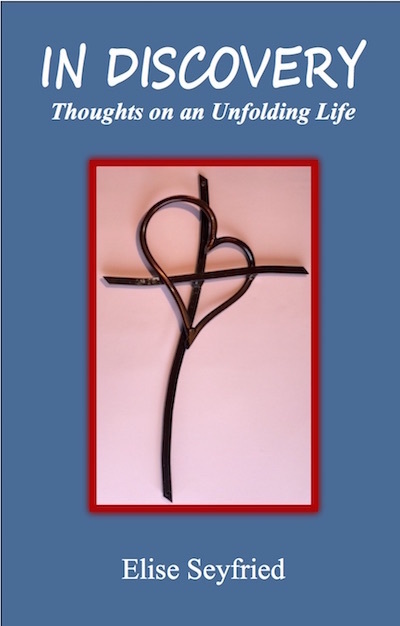 In Discovery: Thoughts on an Unfolding Life is my fourth book of humorous spiritual essays. Here are more stories about my life as writer, church worker, mom of five and grandma of two. I share my annual search for a Baby Jesus for the church Christmas pageant, breaking up with my Fitbit, botched yard sales, back-to-school follies, and much more. In Discovery reminds us of the wonder of watching our ordinary, extraordinary, God-given everyday lives unfold. Love these books! Can't wait for the next publication.